Nowhere does fish and chips quite like the Kiwis, and Aggy’s Shack does it better. 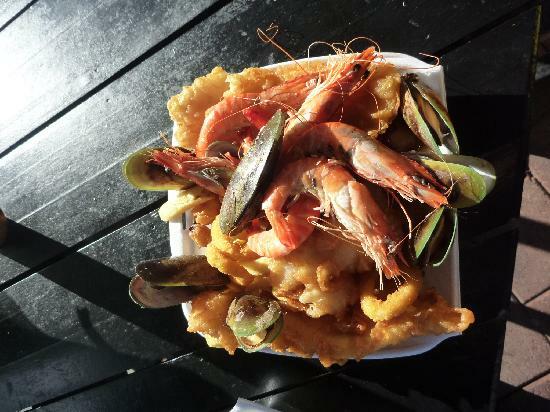 Located in a picturesque outdoor shack, Aggy’s offers a taste of real Kiwi food at a great value. Try the steamed mussels with sweet chilli sauce, at $12 for 14, and the oysters, either raw or deep fried, while the fish itself and the handcut chips take this little gem to another level. The steamed whole prawns and the squid rings also scream tasty joy. No website or social media presence for Aggy’s Shack, just good old word of mouth for a Queenstown special. Eat it up!